How Useful is Rainwater Harvesting? 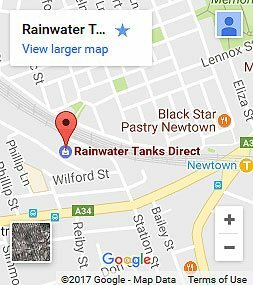 In Australia, rainwater storage tanks are a very common sight. 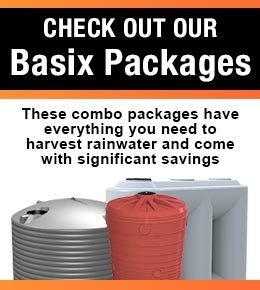 After all, Australia’s citizens and residents are required to have them set in place in their homes, along with other parts of a rainwater harvesting system, such as pumps, a number of pipes, and filters. If you’ve always wondered why this is so, highlighted below are a number of benefits and uses of rainwater harvesting. 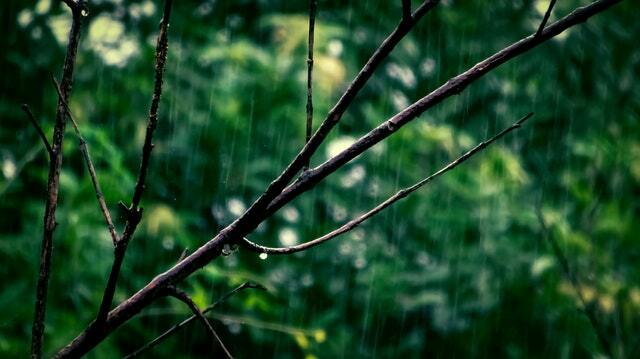 Rain in itself is actually clean and safe for consumption, just like mains water. But that’s not the only great thing about rain—rain is purer than mains water. This is because the exact rain that falls down from the sky doesn’t need to be treated with chlorine and other chemicals for it to be useful. One thing to watch out for when using rain for cooking and consumption, however, is the place where rain is collected. If rain collection is done in an urban area, the raindrops that fall can pick up pollutants such as vehicle emissions. The same may not be true in a rural location, but there’s the issue of dust, animal droppings, and fallen leaves and tree parts. The above are why a filtration system needs to be set up with the rainwater storage tank as well. Clothes washing requires a lot of water. So is showering and bathing in the tub. By using rainwater for these tasks instead of mains water, you can reduce your water bills by up to 40 per cent. Of course, actually saving that much on your water bills requires that you properly treat the water that’s intended for use in those tasks. Due to the many times this can happen in a day, it’s safe to say that toilet flushing is another water-consuming task. By having the toilet tank connected to the rainwater storage tank, you can save more or less 27 per cent in your water bill. Since rainwater contains all the nutrients that plants need, it follows that you can use it when growing indoor and outdoor plants. One way you can use rainwater in gardening is by pouring a good amount of it in a watering can, then watering all your plants by hand. An automated irrigation system can also be connected to a rainwater storage tank. Still, another way to use rainwater in the garden is by the use of a passive system, one that conserves and collects water in soil. Plant a garden bed along a driveway’s edge, or the bottom part of a hill, and take advantage of the natural movement of water. Setting up a rain garden at the end parts of eavestroughs to capture all excess runoff is a fourth way to use rainwater in the garden. Did you know that water is one of the factors that determines whether your compost pile will properly decompose or not? And that the best type of water to use to ensure that this happens is rainwater? So water the compost with rainwater stored in the rainwater storage tank. The washing of equipment, tools, and vehicles is another task that requires a lot of water, and thus is another reason behind high monthly bills for water. By using well-treated rainwater, which doesn’t contain any chemicals, in place of mains water when washing tools, equipment, and vehicles, you can see your bills drop rapidly.